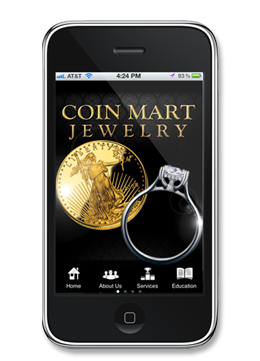 Coin Mart Jewelry is San Diego's Best Jewelry Store and #1 Gold and Jewelry Buyer. 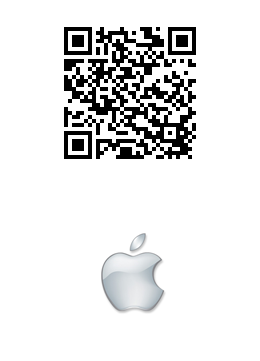 Be sure to download our mobile app for iPhone, iPad and Android. 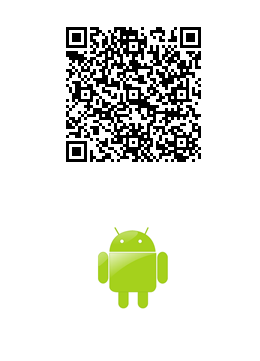 Our mobile app includes education and buying tips, specials, VIP offers and more!